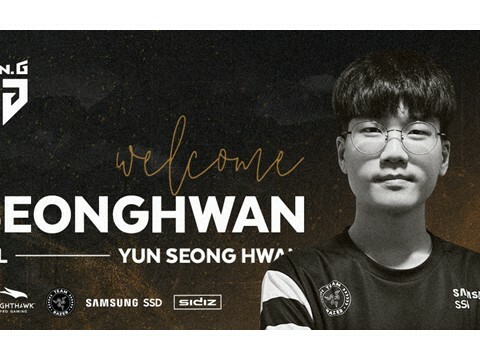 On the 19th of August (CST), the owner of IG, Wang “WXZ” Si-cong made a surprise pro debut in the 2018 LPL Summer against Vici Gaming. With a KDA of 4/5/10 on Jhin, it was his first and only victory as a pro. With his team coming in a close second place in the LPL Summer and now becoming the champions of the 2018 Worlds, he has once again captured the attention of Chinese fans; this time with a picture of him eating a hotdog. 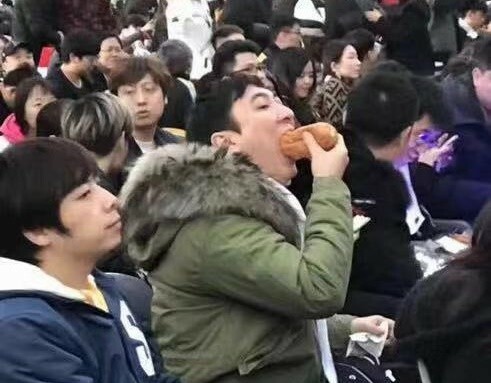 ▲Picture of WXZ eating a hotdog in the 2018 LPL Summer. This picture, which was shot during the 2018 LPL Summer, seems to have gone viral after IG claimed the Worlds trophy. Although he received criticism from fans on his controversial behavior on social media, the attention he’s getting this time is pretty positive. 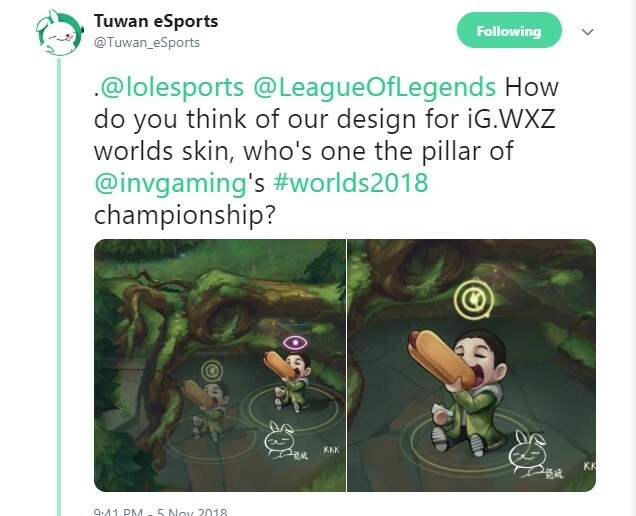 With the picture becoming a meme among the fans, a Chinese media named Tuwan eSports already made a Worlds champion skin of WXZ as a ward. Some more ‘active’ fans seem to use this as a merchandising idea. 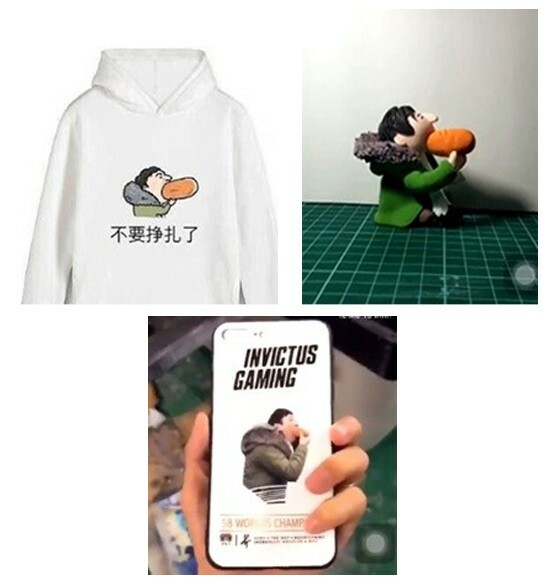 It is reported that the picture of WXZ eating a hotdog has even made it to the Chinese newspaper, alongside with a photo of the IG players. With IG now the champions of Worlds, talk of the team and their now meme-ified owner likely won’t be dying down anytime soon.